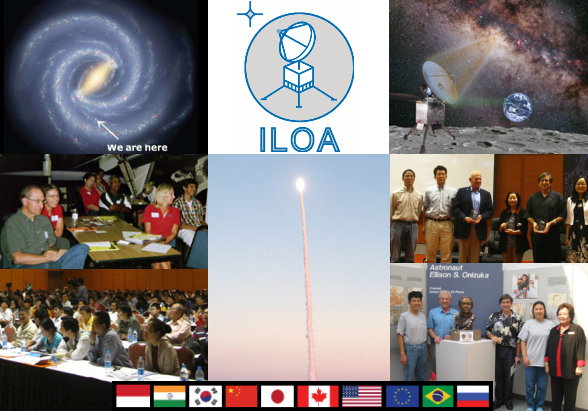 Galaxy Forum: Advancing 21st Century Education worldwide to provide greater global awareness, capabilities and action in Galaxy science, exploration and enterprise. Galaxy Forums are free public events designed as flexible and responsive solutions to advance Galaxy 21st Century Education. Specifically geared towards high school teachers, educators, astronomers of all kinds, students and the general public, presentations are provided by experts in the fields of astrophysics / galaxy research and 21st Century Education. Interactive panel discussions follow and efforts are made to integrate local perspectives and traditional knowledge. Galaxy Forums have been held in Hawaii, Silicon Valley, Canada, China, India, Southeast Asia, Japan, Europe, Africa, Chile, Brazil, Kansas and New York.